Stay updated on the latest posts! While there was no red wave, Republicans were victorious. Despite multiple factors pushing against them including being outspent by over $400 million, numerous historical aspects, and the usual mainstream media push, Republicans should be happy with the results of the 2018 Midterms and should label the results as a success. In the Senate, Republicans were extremely successful, gaining seats and solidifying their majority. In Texas, Republicans and President Trump were able to hold off Beto O’Rourke, despite $70 million being poured in for the Democratic candidate and the consistent mainstream media push for the candidate. In North Dakota, Indiana, Florida, and Missouri, Republicans voted out all four Democratic incumbents, using the Kavanaugh hearings in a late push. Overall, the 2018 Senate elections were a major success for the President and Republicans and the election will only make it easier for them to push and pass policy. Even with the loss of the House, the Republicans should view the results of the House elections as successful. In House races alone, GOP members were outspent by over $300 million and historically were at a loss, given that the President was a member of their party. Despite these disadvantages, Republicans and President Trump were able to contain the losses in the House, only losing around 35 seats. In comparison to how other Presidents fared during Midterms, this should be seen as extremely successful. President Obama and President Clinton lost 63 and 52 seats, respectively, during their first Midterms. 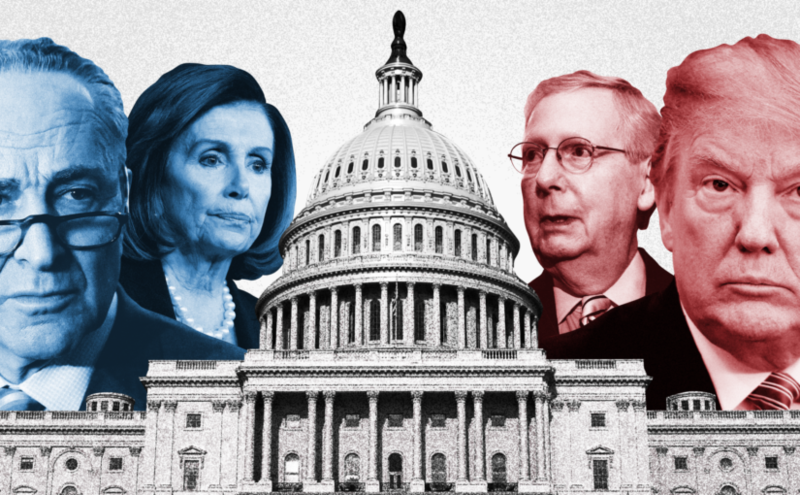 While the Democratic majority in the House threatens endless investigations and to stymie the President’s agenda, historically the President was supposed to lose much more than just the House so Republicans should be happy they were able to contain the losses of the house and only give the Democrats a minor majority in the House. This full article was featured on Conservative Daily News, where editor Rohan Kapur is a frequent contributor. Click here to read the full article.